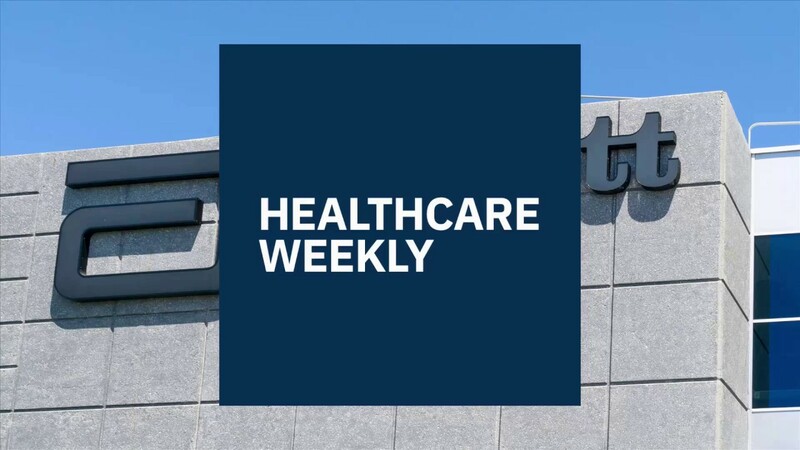 Healthcare Weekly recently interviewed Doc&I CEO, Brad Becker. Brad has vast operational experience at companies including Life Science, PBM, Retail Pharmacy, 340B, and more, and aimed to create a company that added transparency to the medication system. After realizing his initial idea was possibly too cumbersome, he ended up finding a niche in the healthcare system in order to carry out his goal. 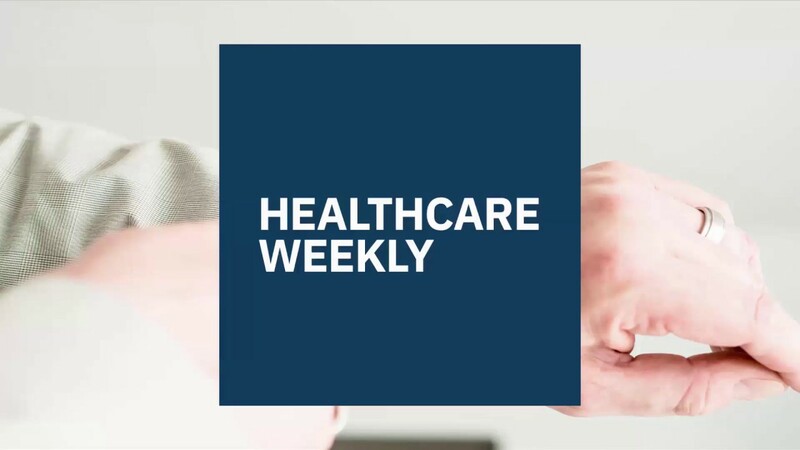 Find out how he adapted to fit into the emerging healthtech space and see what he makes of the upcoming digital changing to the healthcare world. Can you talk a little bit about your company and the journey from starting this company to where you are today? Brad Becker: My background is in the pharmaceutical industry. I worked for a small and a very large pharmaceutical company in sales roles and initially started Doc&I about five years ago to add transparency around medication pricing. We realized that providers, physicians, as well as patients really didn’t know the cost or coverage of their prescription medications until they were actually at the pharmacy counter. 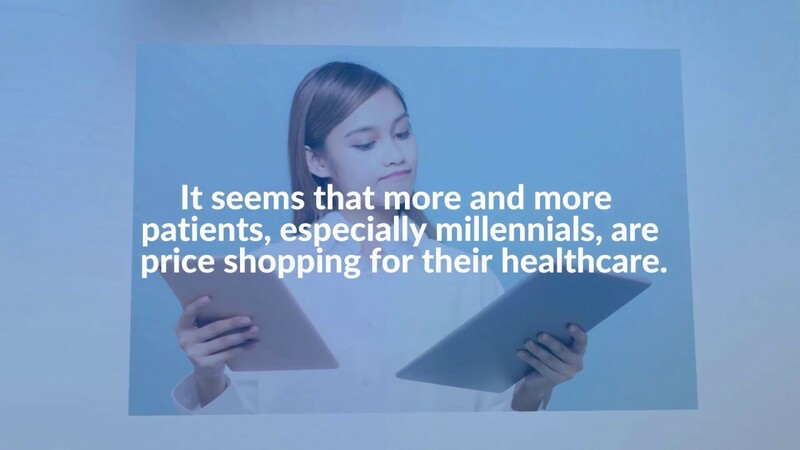 The initial model of Doc&I was to provide transparency around medication cost and insurance coverage, as well as the cash price, discount pricing at pharmacies, and manufacturer discount cards to provide all that data at the point of care to a physician, before her or she ever prescribed a medication. We started this journey with large ambitions. We were going to bring in all the major insurance companies or in the prescription space, the pharmacy benefit managers. We started the process and did a pilot with a large health system here in Chicago, NorthShore University Health System. With some insurance data and some cash pricing, we were able to demonstrate that by providing critical information at the point of care, it impacted not only where physicians sent patients but also what medications they prescribed. In order to have a fully robust solution, we needed to tie in other insurance companies, and through that process, we learned about a niche in the pharmacy space, called the 340B drug pricing program. And the great thing about this program is all the data that we needed was already available. So the quick backdrop of the 340B drug pricing program was that it actually began in 1992, over 25 years ago, under the Bush administration. As the price of pharmaceuticals was increasing, the government stepped in and told the pharmaceutical companies that if they wanted to continue to participate in Medicaid and Medicare Part B, in the hospital, they needed to participate in this program, which required them to heavily, heavily discount prescription medications for hospitals and clinics that care for a large percentage of low-income patients. The way the program works is that the hospital or clinic buys the drugs at a heavily discounted price, either through a wholesaler or directly from with the manufacturer, and then that hospital or clinic partners with local pharmacies in their community, to provide convenience for their patients. The program works in one of two ways. Either, patients save money on their meds, or these hospitals that are caring for low-income patients and desperately need revenue to care for their patients are able to capture additional savings. The problem with the program is that the current capture rate, the percentage of available savings being realized is less than 10%. Doc&I comes into these hospitals, does an analysis, and has a software that helps them identify at the point-of-care, who is eligible, for what meds, and what pharmacy to send that patient to. The beautiful thing about it is that we work on a gain-share arrangement so it’s no risk for the covered entity or the hospital, and we’re only receiving payments based on increased revenue realized by the client. Basically where we started with an initial focus on adding transparency, we ended up realizing there were a lot of obstacles to getting that data, and uncovered a niche pharmacy program where literally billions and billions of dollars of savings are being left on the table every day because the vast majority of the population, 90% plus, who are eligible for this program are not taking advantage of it. So we narrowed our focus, at Doc&I, solely to this program where we had all the data available immediately. We could enter pretty much any clinic or hospital that’s eligible for this 340B program and help them, day one, increase patient savings and revenue back for their clinic or hospital. Your ideal customers seem to be these clinics and hospitals. How do you go about acquiring new customers? BB: Our ideal customers are these 340B covered entities, which are typically clinics such as federally qualified house centers community clinics or disproportionate share hospitals, which are hospitals that care for a larger percentage of low-income patients. We typically sell to the leadership team, mostly the CEOs and CFOs that are concerned most with the bottom line of their organization. We had a lot of success going to 340B conferences, meeting with the HFMA and just other networking opportunities to show them the opportunity, and then we do an analysis for these entities where it becomes very black and white, almost to the penny. We get down to the penny of how much money they’re leaving on the table and how much additional revenue we can help them capture. How big is your customer base right now? 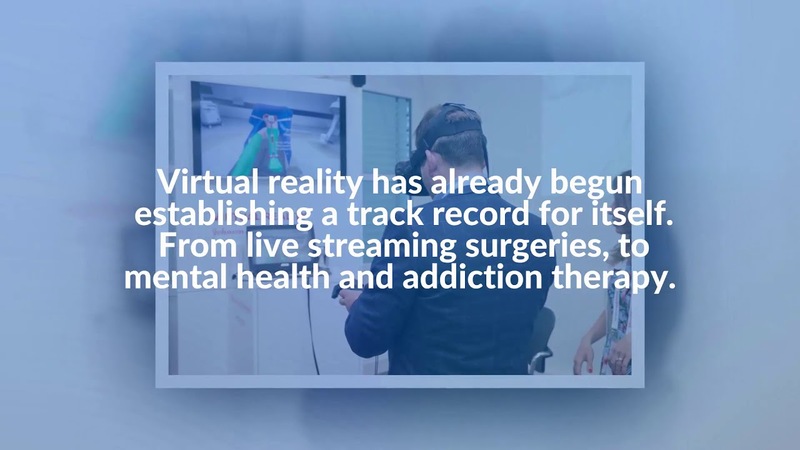 How many clinics are participating in this project? Tell us a little bit about building a start-up. What was your journey like building a start-up in today’s healthcare space? What have you learned since you launched the company? BB: WIthin the company, there are five of us, and then we have an outsourced development team. I come from a sales role in the pharmaceutical industry and from my day-to-day work activities recognized there was a need in the industry for more transparency around prescriptions, and that’s what drove me to start the company. Not having launched a start-up in the past, there’s a lot of learning that I uncovered. Looking back, I started more in the ideation phase with very large aspirations and I was trying to tackle more than we should have early on. Looking back, it took way too long for us to learn this lesson, but it was critical to having a product that someone would buy. Learning to show a value in the marketplace and then scale from there. Can you talk a little bit about the operations in the digital platform? BB: We offer our solutions in the form of a web portal and actively building multiple integrations into the EMR (Electronic Health Record). What are the metrics that you are measuring in regards to this online engagement for the active clients that you have? BB: The most critical metrics for the organization are twofold. One is patient savings – how much money are patients saving, looking at average wholesale prices of medication versus what the patient actually pays for their drug. The second metric is looking at how much additional revenue is coming back to that healthcare organization, that hospital or clinic, from our software. What do you think are the biggest barriers to entry for entrepreneurs in the healthcare space, and what are the biggest things you had to deal with early on? What’s the hardest thing you had to do as a CEO? BB: You’re wearing a lot of hats as a CEO and I think the most difficult thing is doing the tasks that don’t come easy for you. For some people, it’s sales. Others, it’s marketing. Others, it’s accounting, finance, technology. I think the most difficult thing is most people tend to revert to where they’re most comfortable in. That’s the most difficult, pushing yourself to do something that you don’t enjoy or that is difficult for you. For me, it’s that I don’t have a technology background so getting comfortable communicating with developers and chief information officers and CTO’s at some of these hospitals and clinics and getting well versed, to be able to communicate on that level. But it differs and as our company evolves and grows, I have to as well… it’s always changing what I’m doing and what’s difficult. How do you think digitalization will reshape the healthcare industry in the next three to five years? BB: I think technology and digital solutions, although there’s a learning curve and are applied slower at first, in the long run, will be beneficial. Then EMR’s are complicated in their complexity and the long learning curve for physicians but I think overall that they’re adding more value and improving not only the process for the users but also the end results for the patient. I do believe that technology and digitalization will actually be helpful and instrumental in the future. To what extent and how long it will take and in which area of healthcare, that’s yet to be seen. I do think it will be a profound effect but it might not be in the next three to five years. It might be ten to fifteen years down the road because healthcare seems to be at least ten years behind other industries. Can you talk about some of the challenges that you and your team have had to deal with when doing the integrations for your solution to actually work for the existing systems? BB: One of the obstacles is that each healthcare system, for the most part, is unique. Just because someone is using Cerner, Epic, GE, NexGen doesn’t mean the functionality and ability to integrate will be the same. They are all using different modules and there are different processes in place. So to incorporate a new process and a new change in workflow and new solutions requires time and effort on behalf of that health system. A lot of different moving parts have to be involved and there are always competing priorities because most of these health systems are already doing upgrades and other changes on a weekly, quarterly, basis in their EMR’s. BB: Our entire solution is based on a program that is centered around a government program that’s impacted based on state and federal guidelines and other requirements so there’s always changes being made and proposed changes for regulations that have a profound impact on our business and the growth opportunities for the company. Fortunately today, there’s been minimal impact to our business. Current changes have actually only been helpful for our company. However, there’s been obstacles in raising capital based on people being potential investors, as they are concerned about changes to regulations, which could impact our business model. Also selling to clients that are potentially concerned about changes that could occur in the federal regulations. How do you define a solution around some of the regulations that stop you from innovating more in a space? BB: Knowledge. One thing I’ve learned is that I need to be as knowledgeable if not more knowledgeable than the people I’m talking to about the regulations and the program, how it works, what the impact will be on our business and being able to have a real and a candid discussion with the party about that. That’s been the most critical, most helpful. Can you tell me something about you as a leader and as a CEO that your current employees do not know about? BB: There’s really nothing that’s significant that they don’t know. I pride myself on being very transparent with everything especially if it comes to the business and obstacles we’re facing and opportunities. I think there’s a value in that transparency.